How a hare-brained idea now brings ethically raised meat to your table and success to regenerative farmers. Once you start cooking with high quality ingredients, you don’t stop. For Bytable cofounders Brett Dugan and Jacy Rittmer, sourcing the highest quality ingredients became nothing short of a (usually healthy) obsession. Together, they built and launched an online marketplace for local foods in Cedar Rapids, Iowa. But just like with sourcing the best ingredients, it didn’t stop there. who were struggling to make ends meet, trying to scale their businesses, and fighting to survive in a food system that wasn’t built to support them. With the rise of new technologies like blockchain and internet of things, Brett and Jacy saw the opportunity to use their food and technology backgrounds to create a new kind of food system - one that supports quality producers and gives consumers the tools to make the right decisions about the food they buy and the companies they support. In April 2018, they were given the opportunity to grow their business in Colorado Springs, CO, and moved from their home state of Iowa to build the key to creating a sustainable, ethical food system. In Colorado Springs, they met Mike Callicrate - the man, the myth, and the legend of the beef industry. Mike Callicrate is an independent cattle producer based in St. Francis, KS, inventor of the most popular humane cattle castration method worldwide, and an outspoken leader in addressing the rural, social and cultural impacts of current economic trends, particularly in the meat industry. 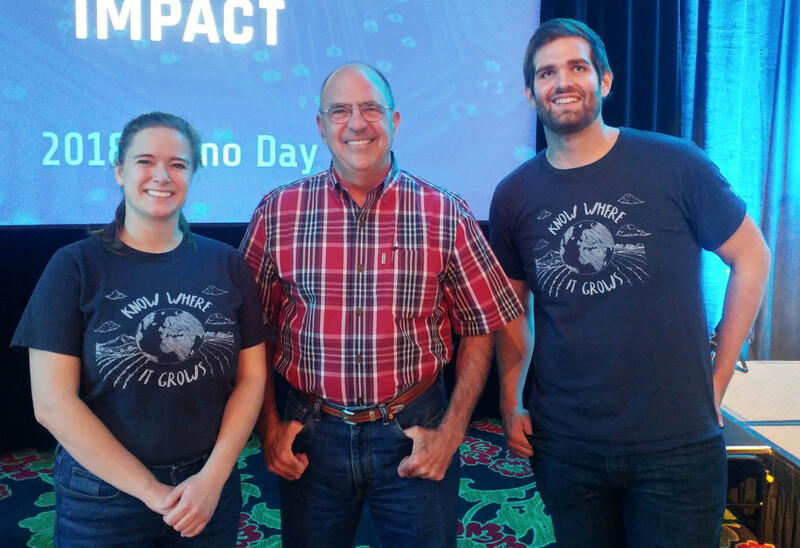 Mike became a friend, mentor, supporter, and key partner to Brett, Jacy, and Bytable. Along with Ranch Foods Direct, the processing and retail store of Mike’s cattle business, they are working to rebuild our food system from the ground up through traceable and transparent food -Starting right here, with the Bytable Marketplace. 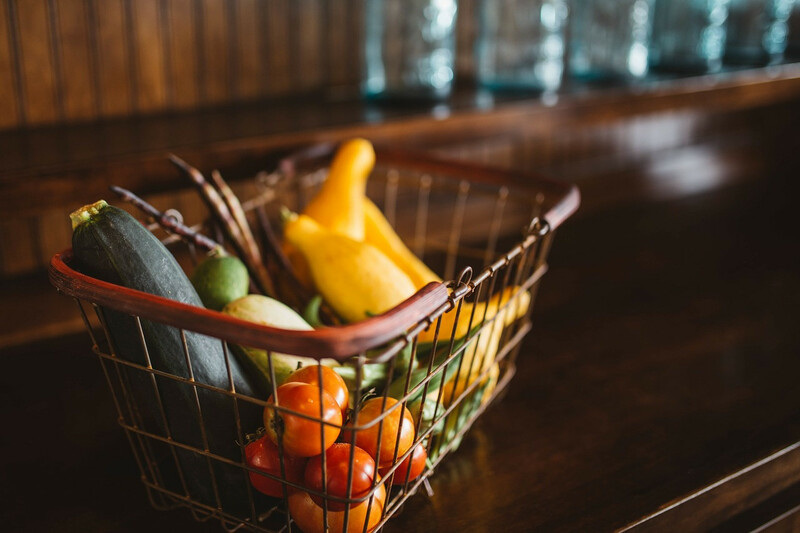 The Bytable Marketplace gives high-quality, sustainable, and ethical food producers and food companies better market access for their products. Because when the money goes to the right people doing the right things, amazing things can happen. Through Bytable’s partnership with Mike and Ranch Foods Direct, we are bringing the best quality meat you can find to your doorstep, anywhere in the U.S. Beef and pork products are processed at Mike’s on-farm mobile slaughter unit and in-store at their Ranch Foods Direct locations in Colorado Springs and St. Francis, KS, before being cold-packed and shipped directly to your doorstep. The Bytable Marketplace launched in early April of 2019, with plans for rapid expansion of products, producers, and services. We're excited for what the next chapter will bring.